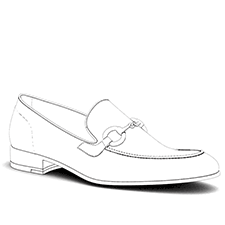 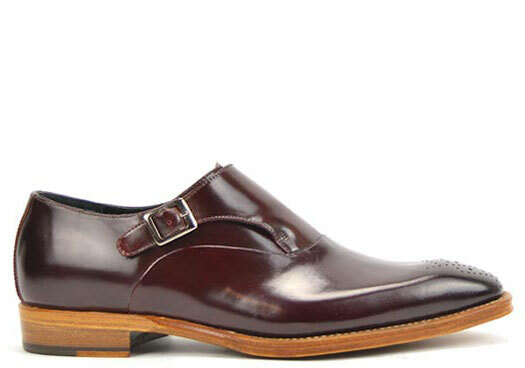 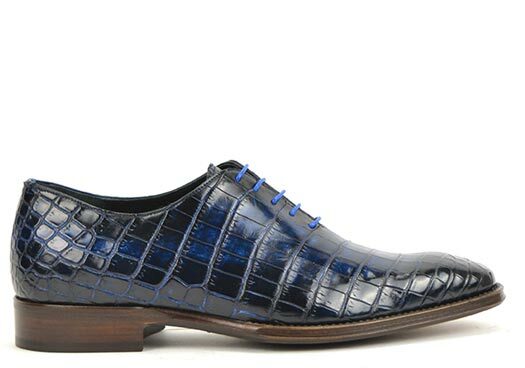 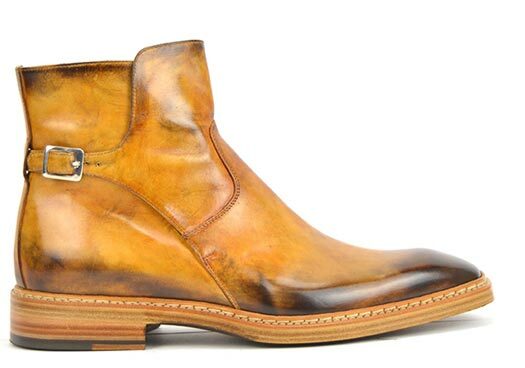 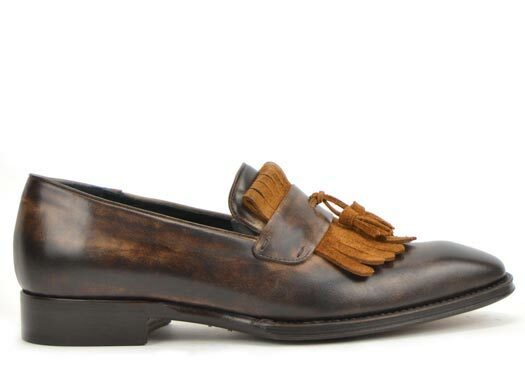 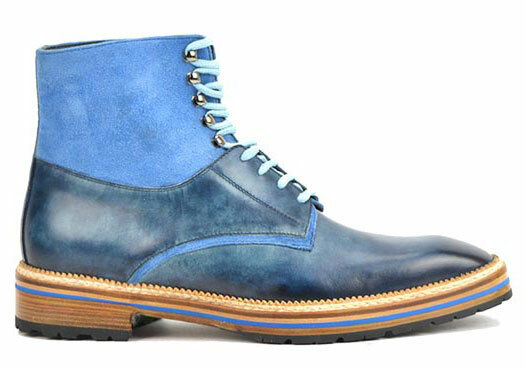 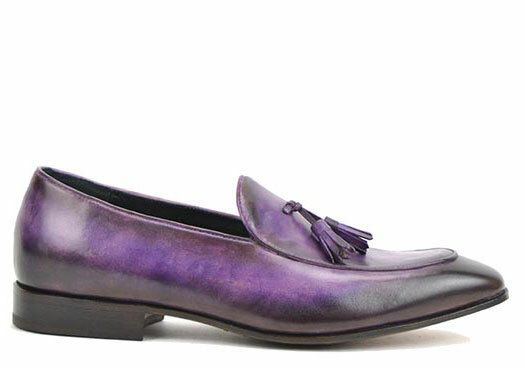 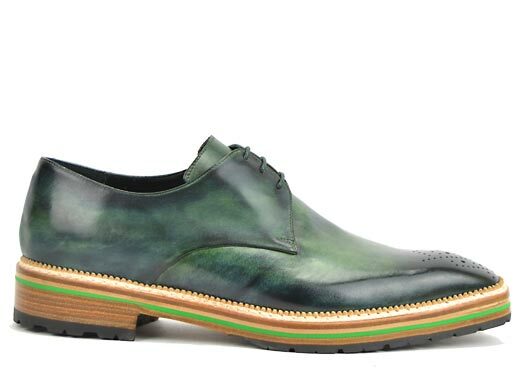 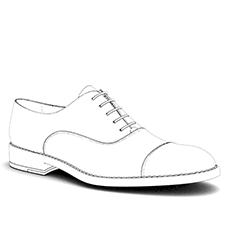 MADE IN ITALY - We produce your shoes by hand in Italy with top quality materials and leathers. 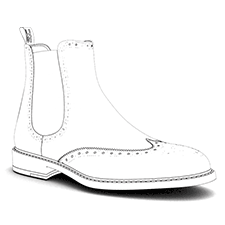 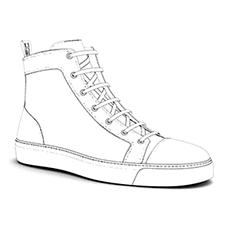 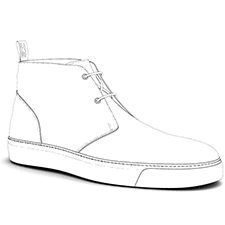 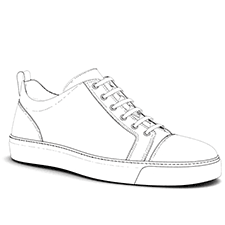 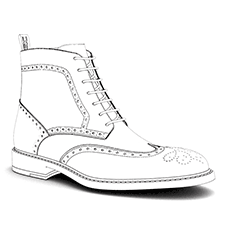 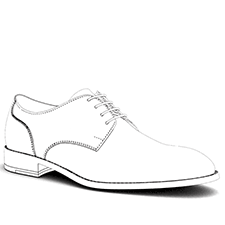 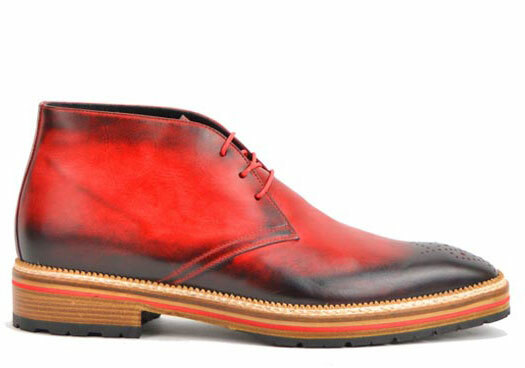 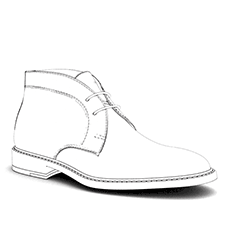 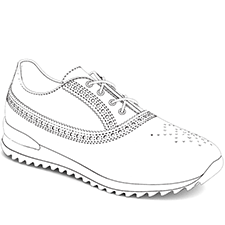 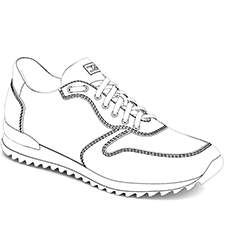 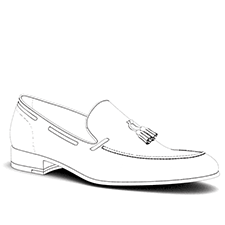 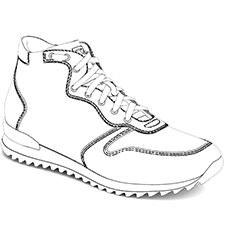 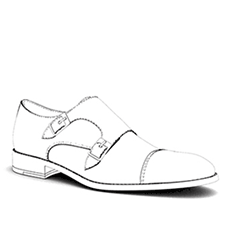 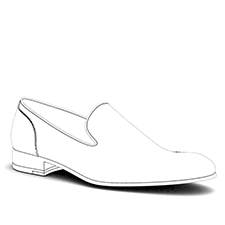 CUSTOMIZED - Free try on shoes service in EU, size range from EU 35-52 with half sizes. 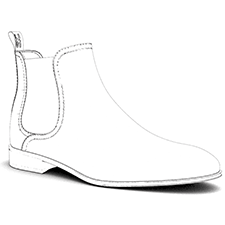 NO SURPRISES - FREE SHIPPING EU & US, handcrafted in 10 days, free returns, dedicated personal stylist.